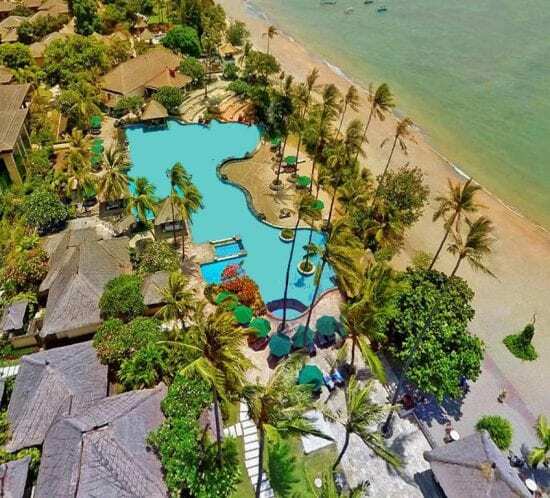 Your Bali trip is booked, you’re in the process of sorting out all travel preparations and sussing out where to go and what to do. 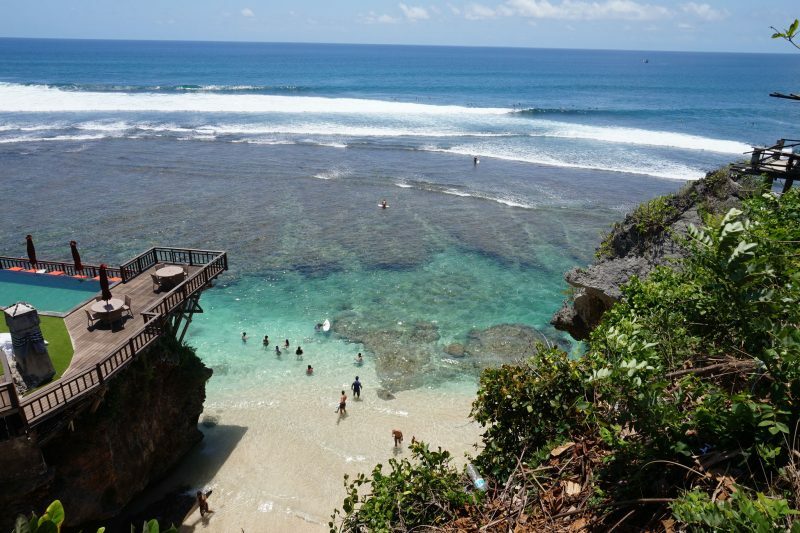 This Bali travel guide is exactly what you need! We’ve gathered all the must do’s, best places to stay and things to think about before departure. 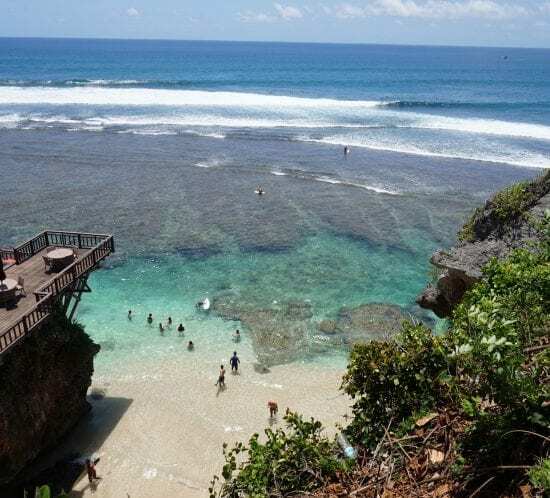 We cover things such as where to stay in Bali, why you should visit Ubud, which beaches you don’t want to miss out on, where to find stunning Balinese sunsets and sunrises, and even share practical details so you won’t have any inconveniened surprises. Make sure you save this guide to your favourites or print it out before you go so you can be sure to have the best Bali trip ever! 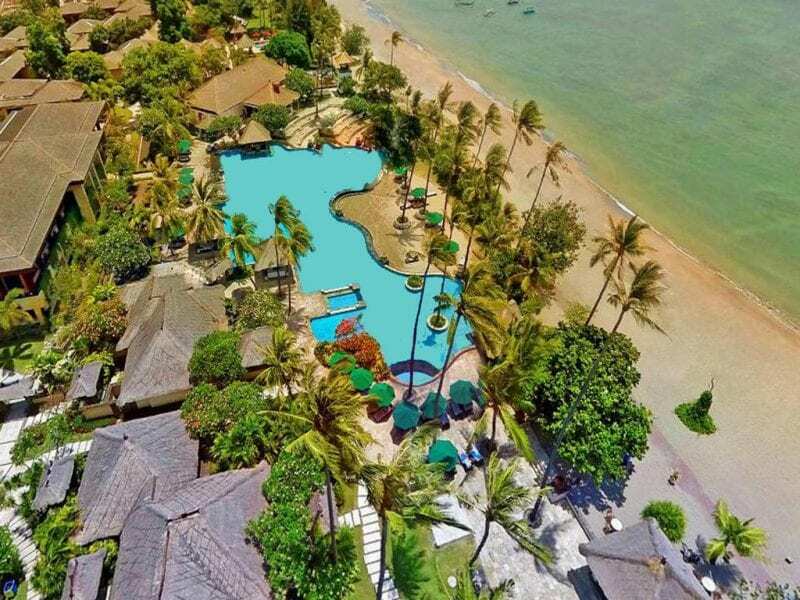 Are you looking for your next stay in Bali? The island offers so much choice in various locations and for all budgets that it can feel overwhelming to find the right pick for you. After many years of roaming the island we have come to the perfect selection of the greatest Bali beach hotels and resorts. For every budget and location, we lay out some of your best choices!